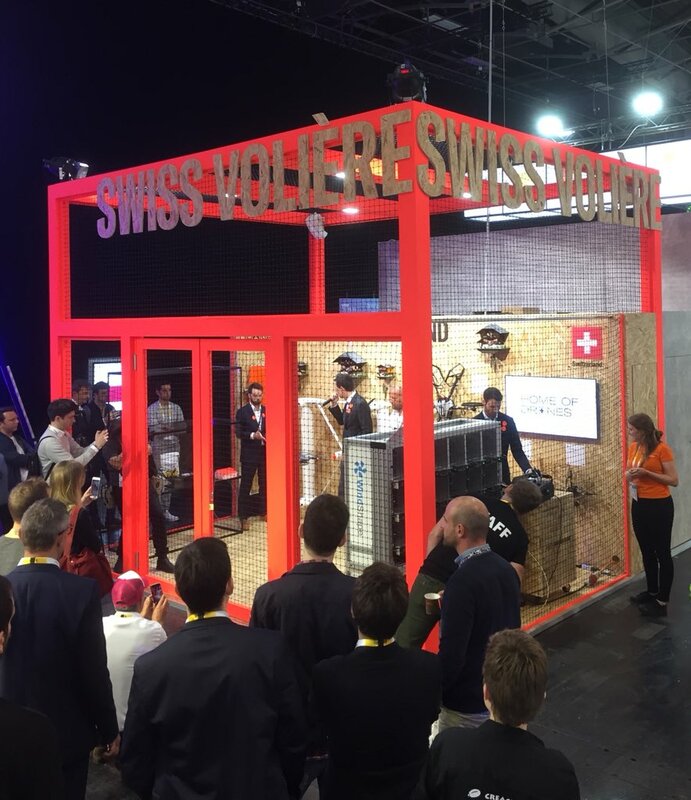 WindShape (a startup from our lab at HES-SO Geneva – hepia) has been invited by the Swiss Confederation and the State of Geneva to demonstrate Swiss leadership in drone technology, along with ten other major swiss drone manufacturers (senseFly, Flyability, Wingtra, Verity Studios etc.). 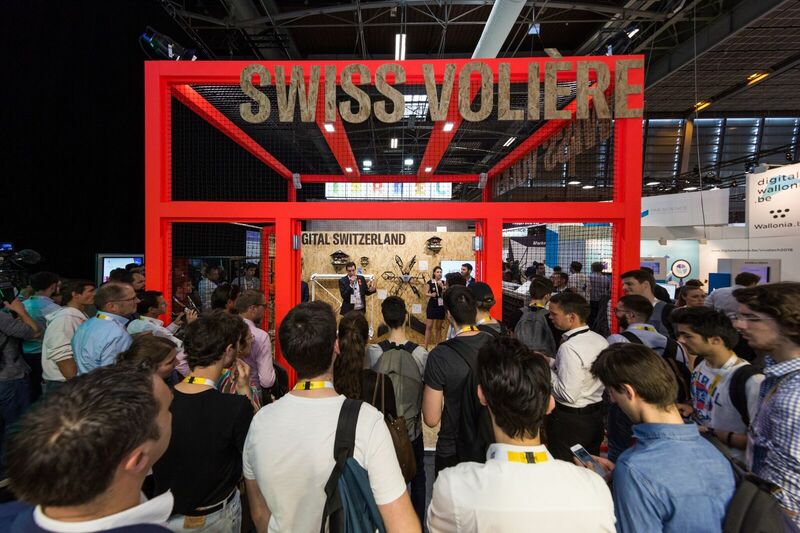 The event is hosted by the Paris International Technology Convention, VivaTech, on May 24-26, 2018. President Macron as well as Facebook founder and CEO, Mark Zuckerberg, were present.